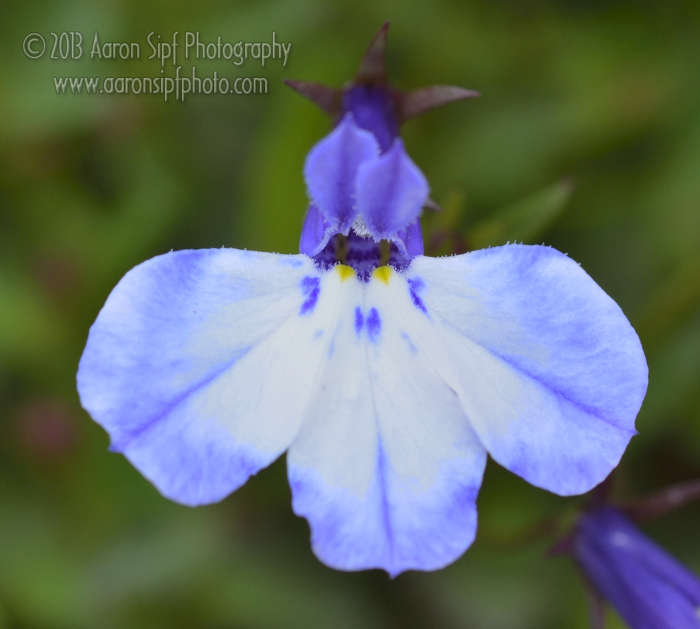 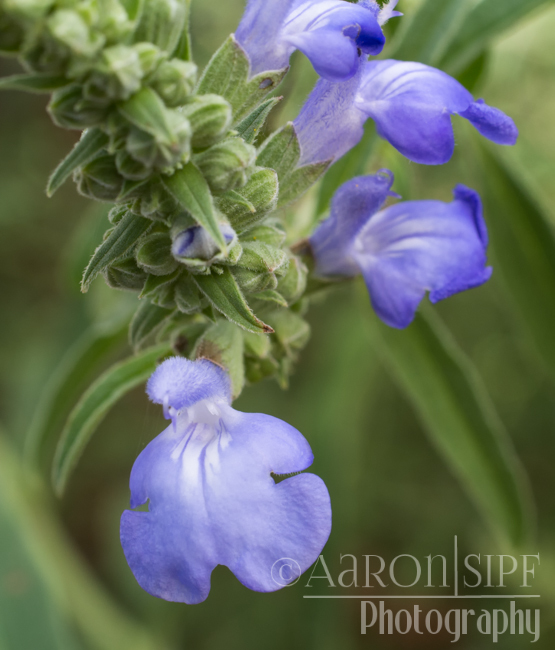 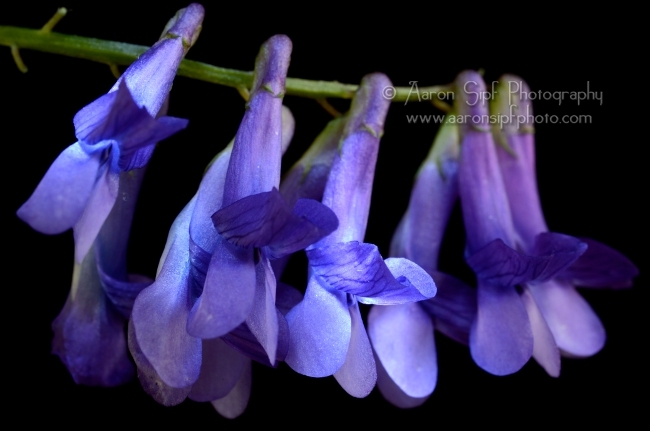 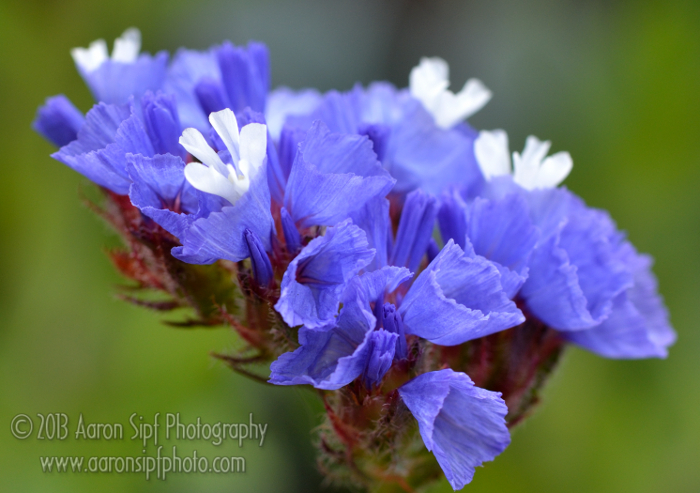 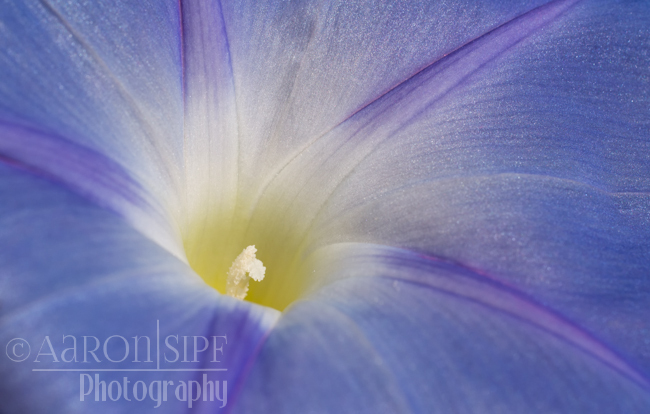 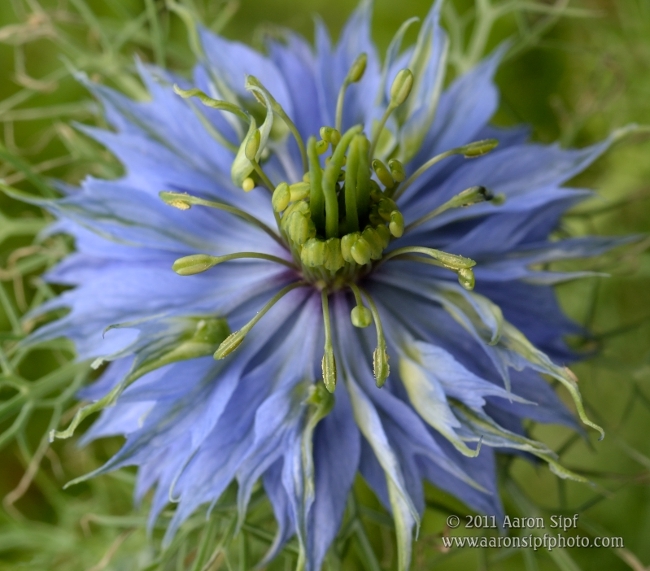 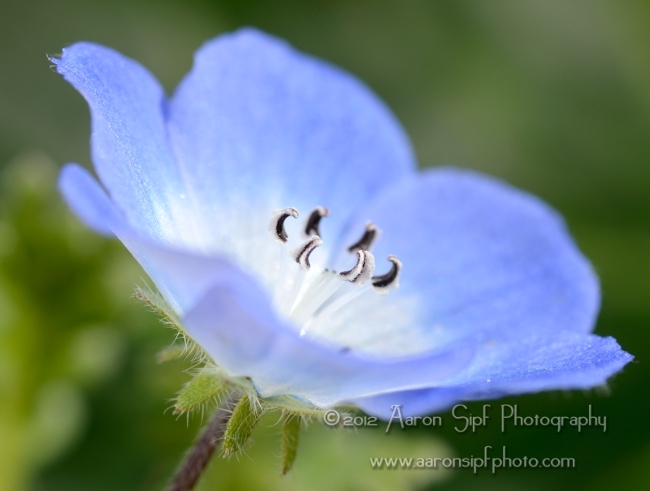 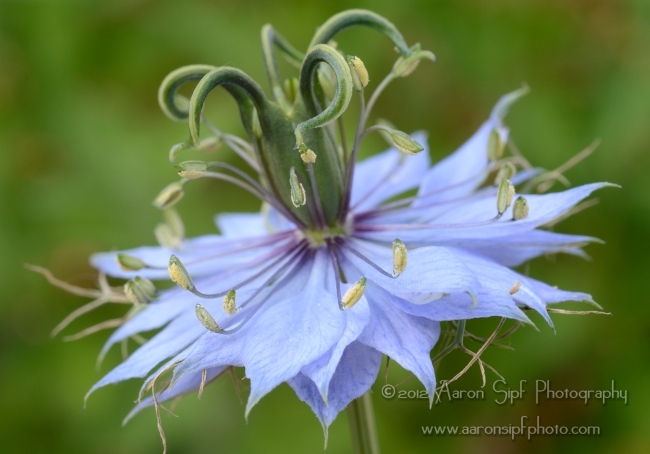 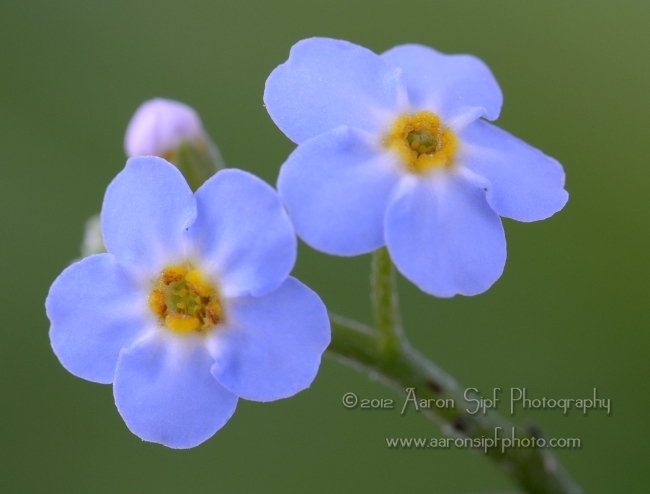 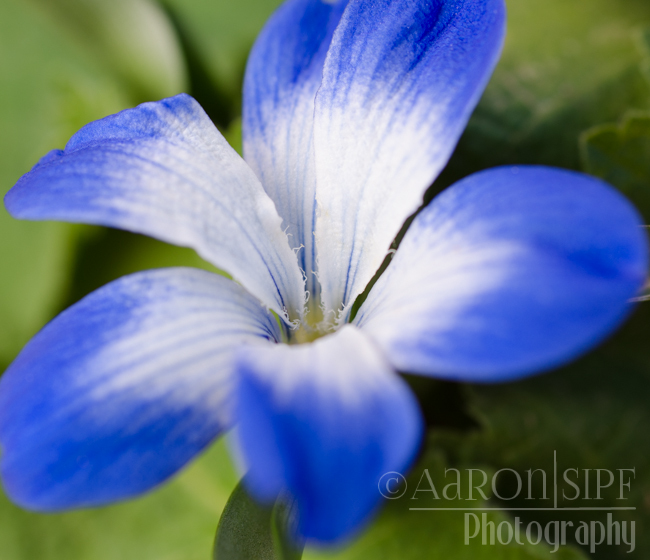 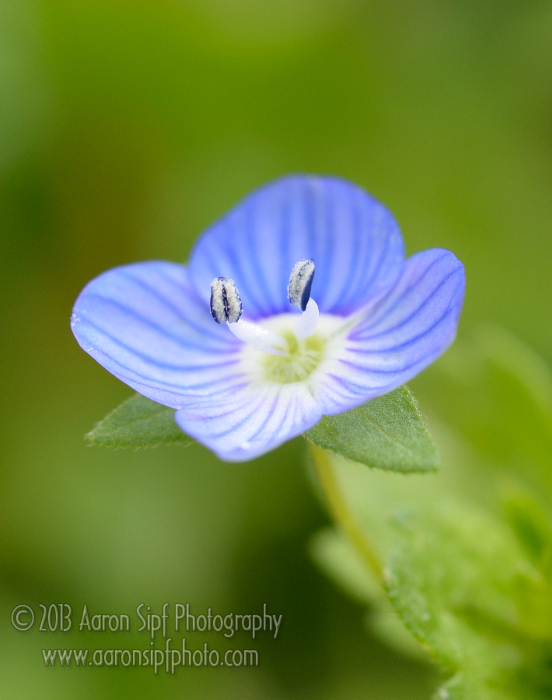 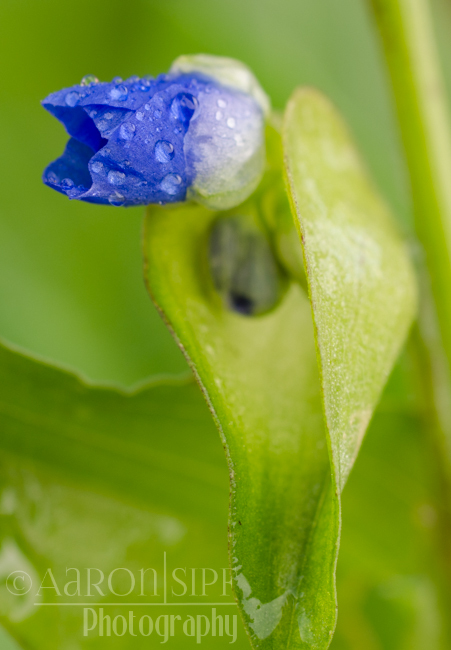 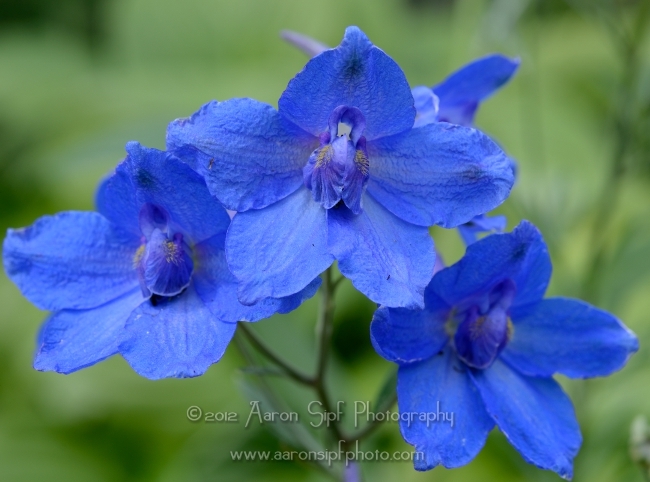 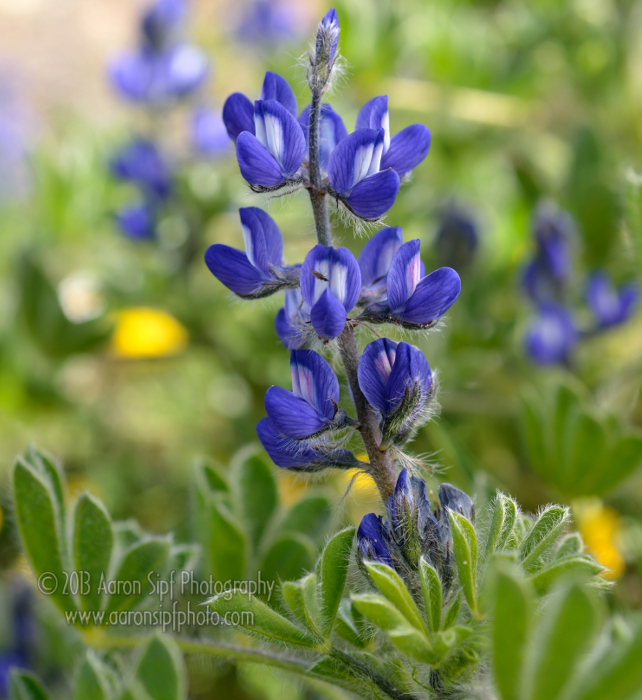 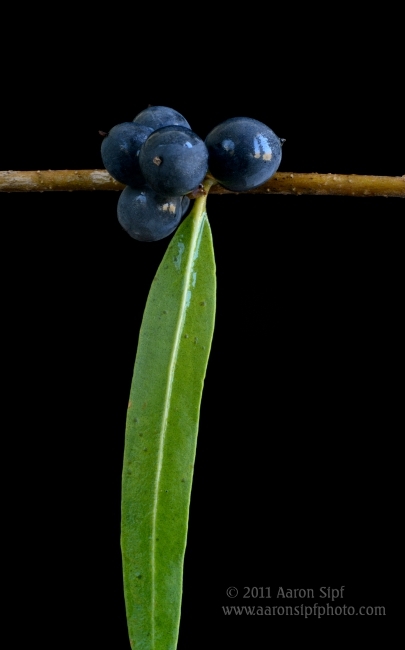 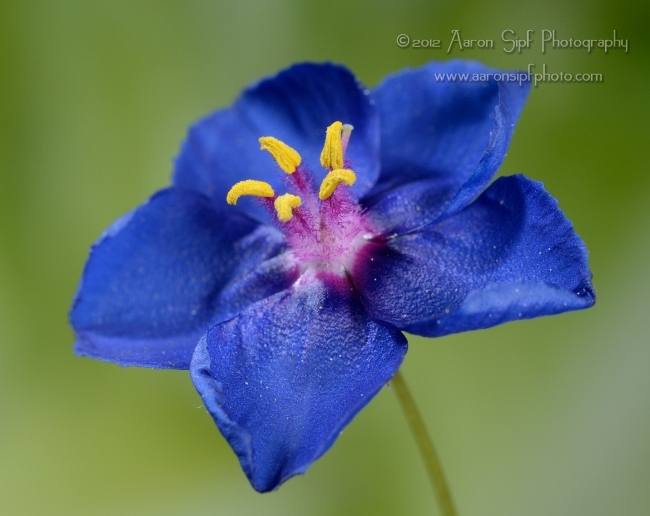 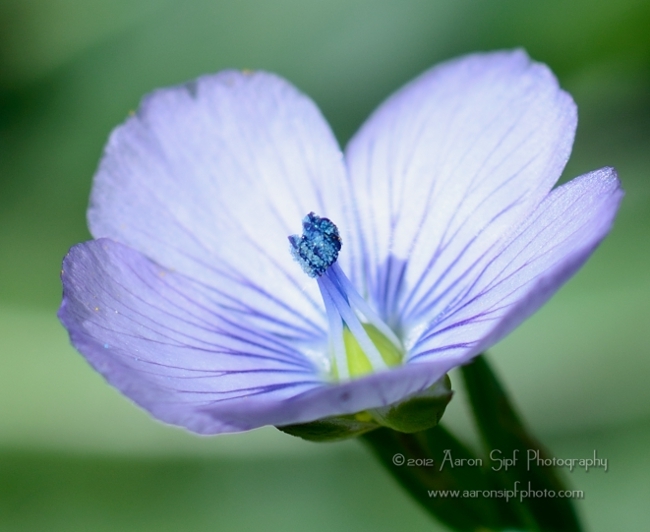 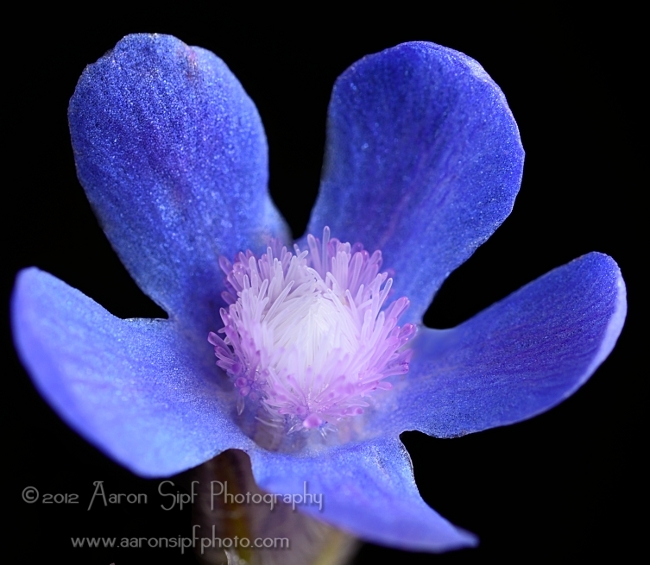 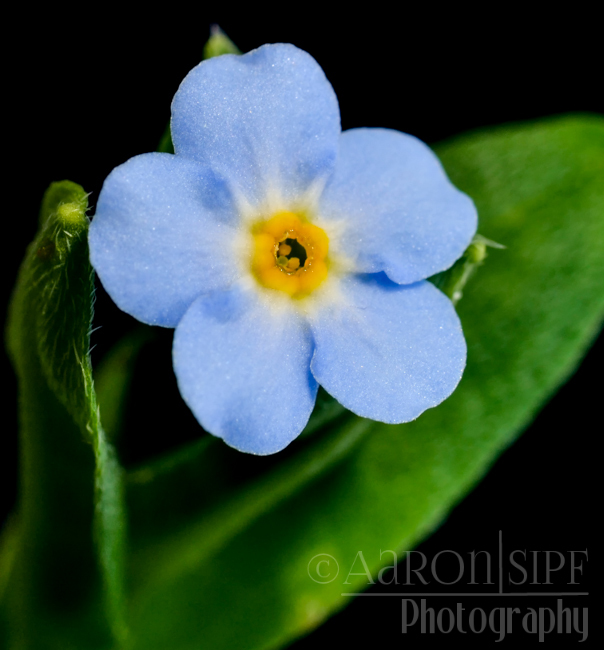 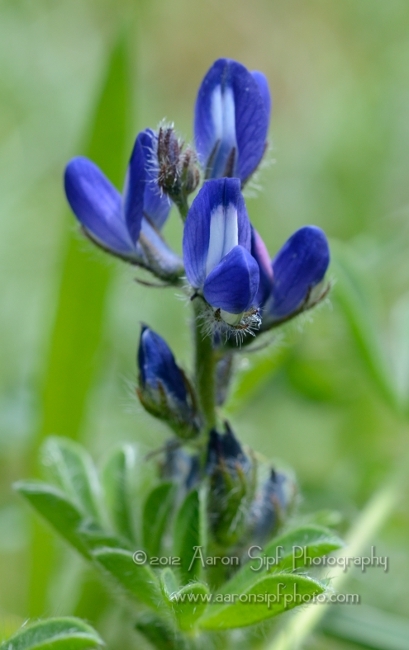 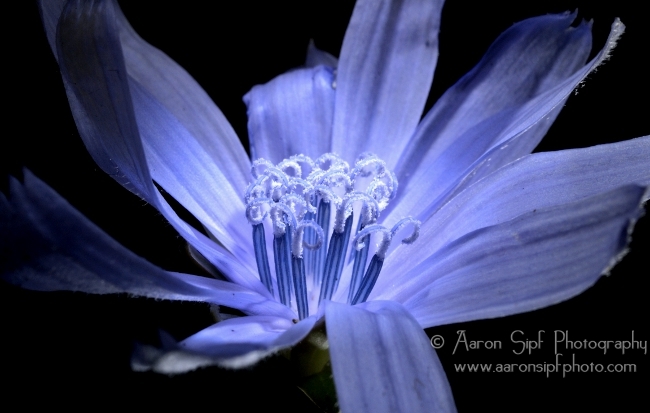 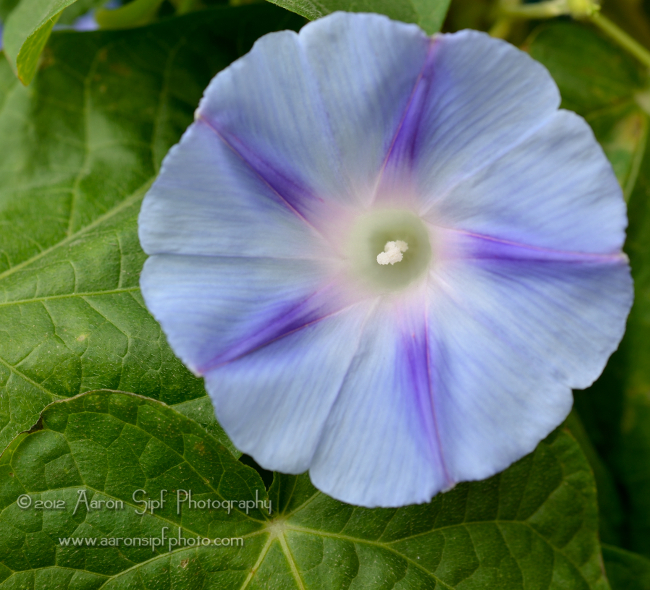 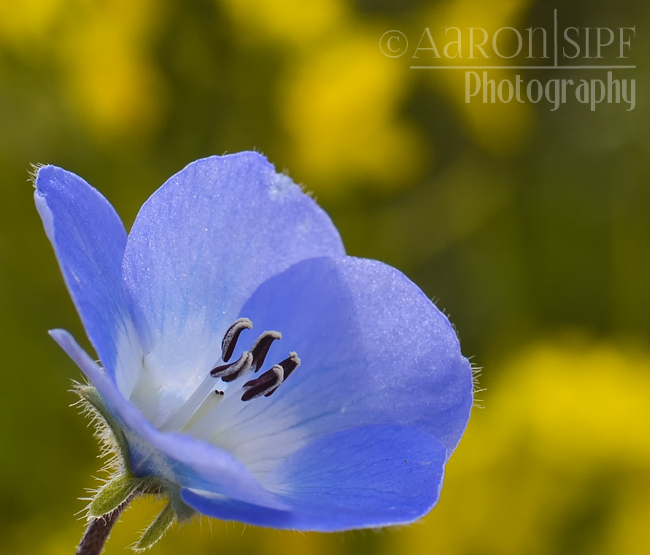 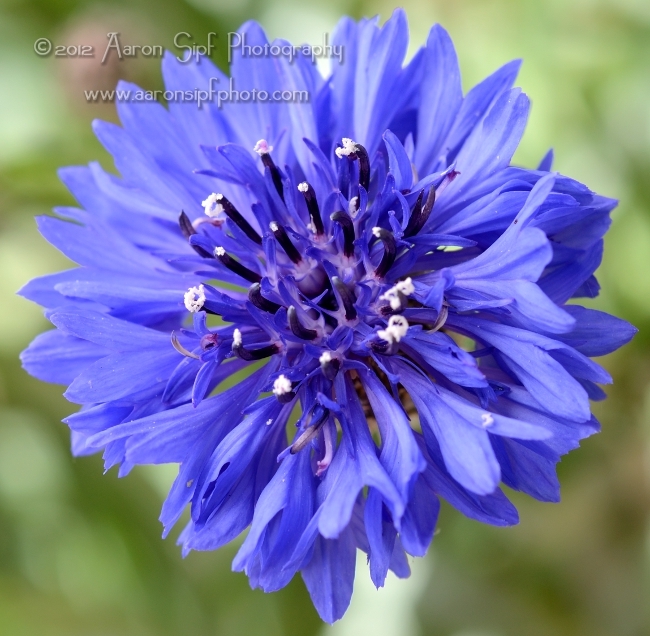 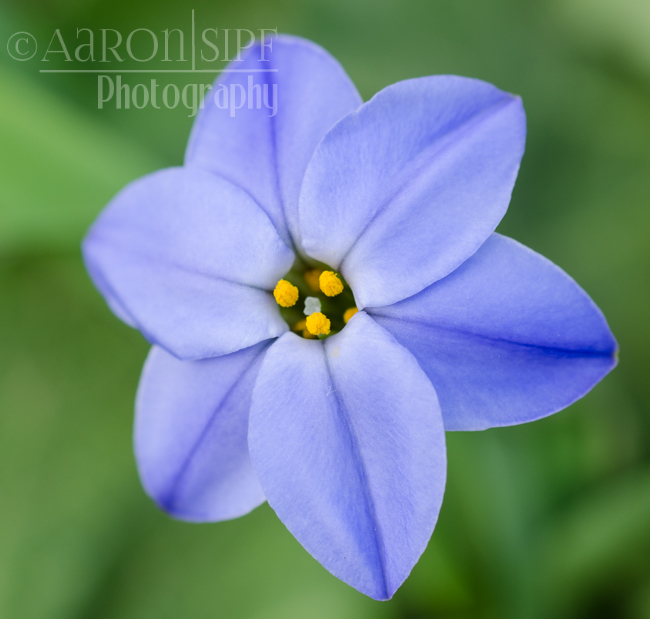 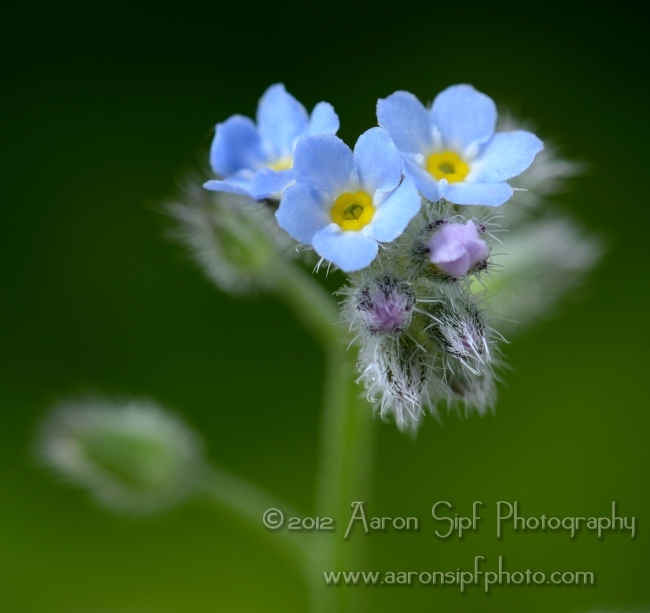 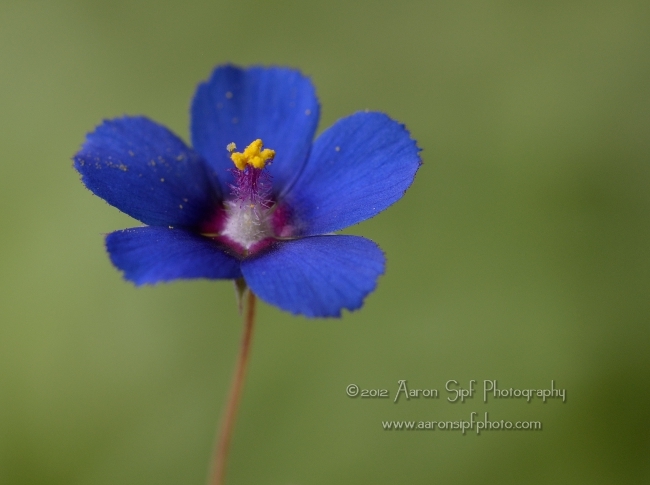 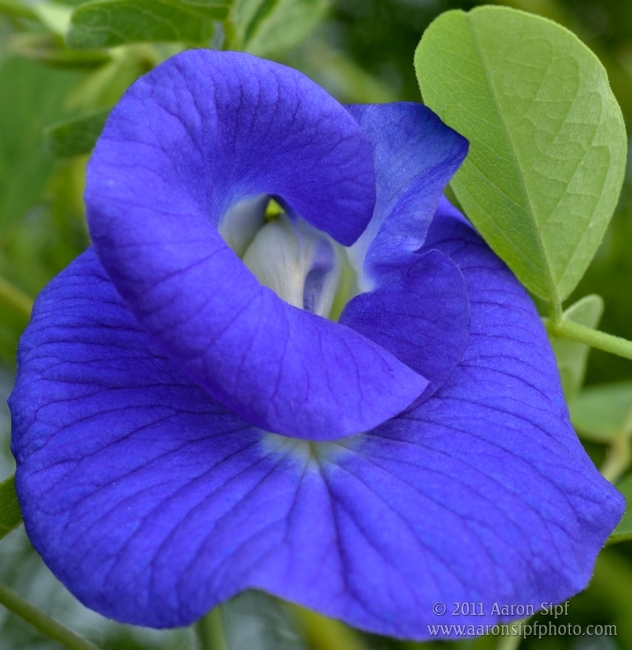 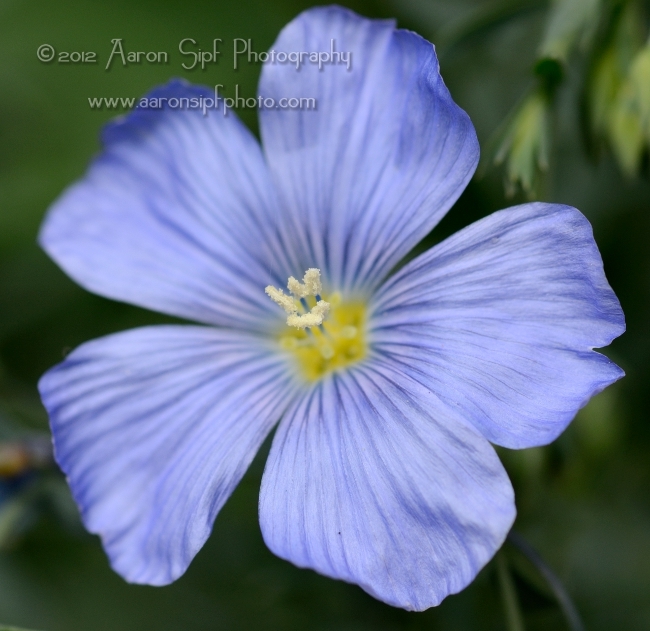 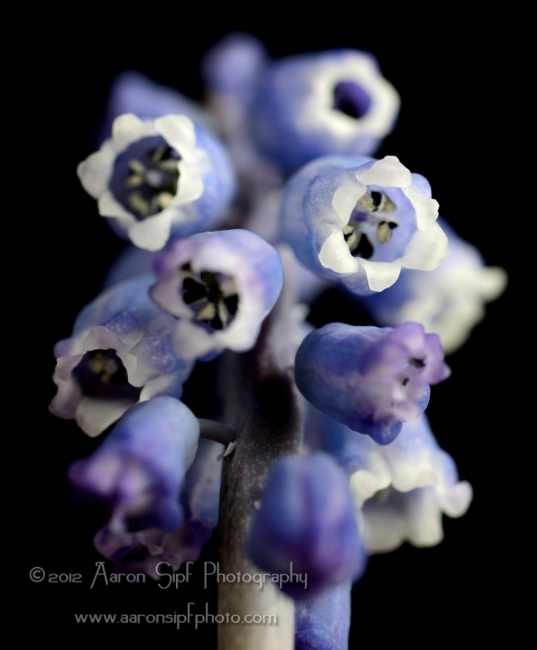 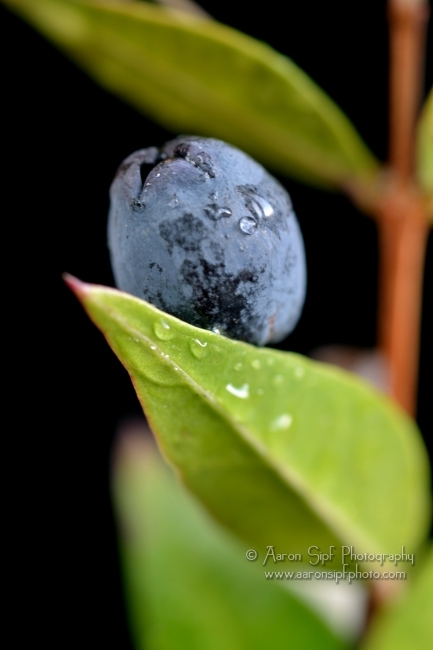 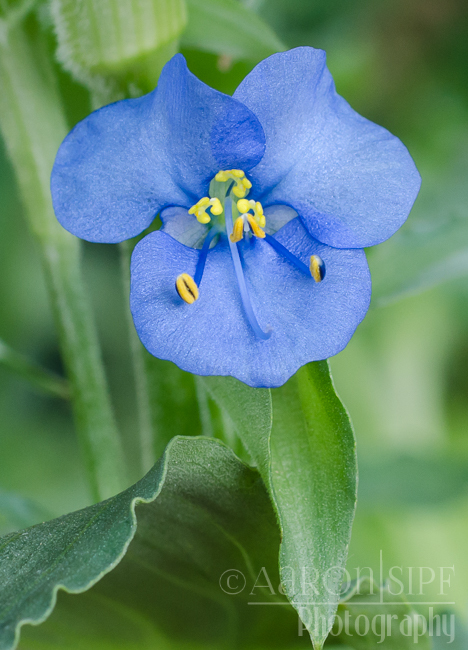 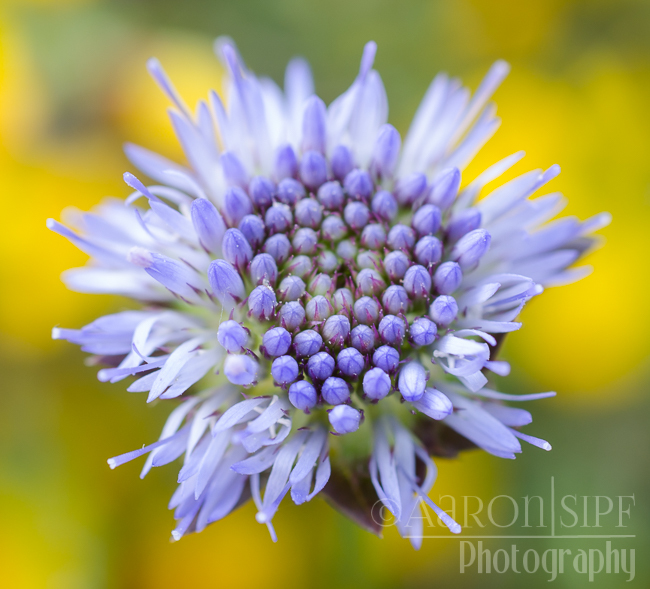 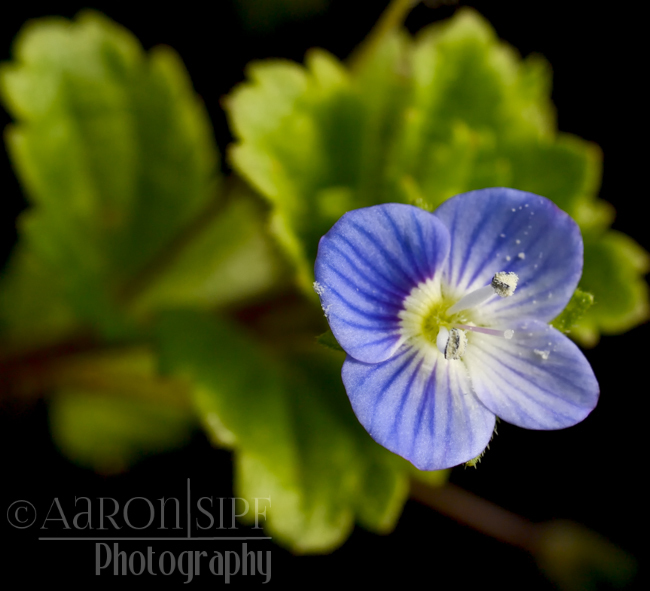 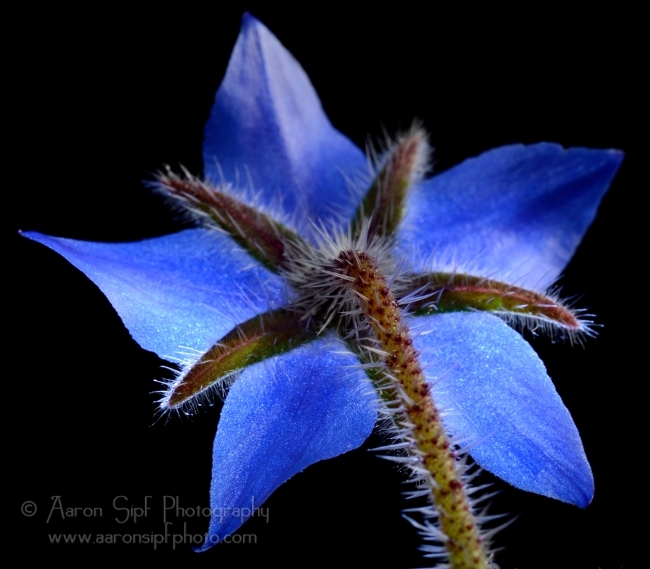 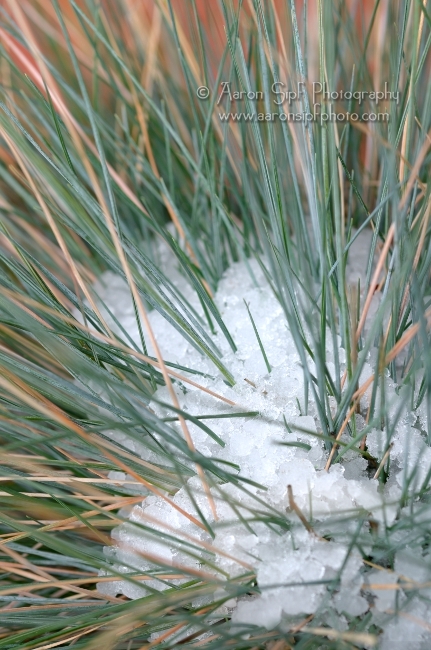 This gallery includes images of plants and flowers whose primary color is blue or bluish. 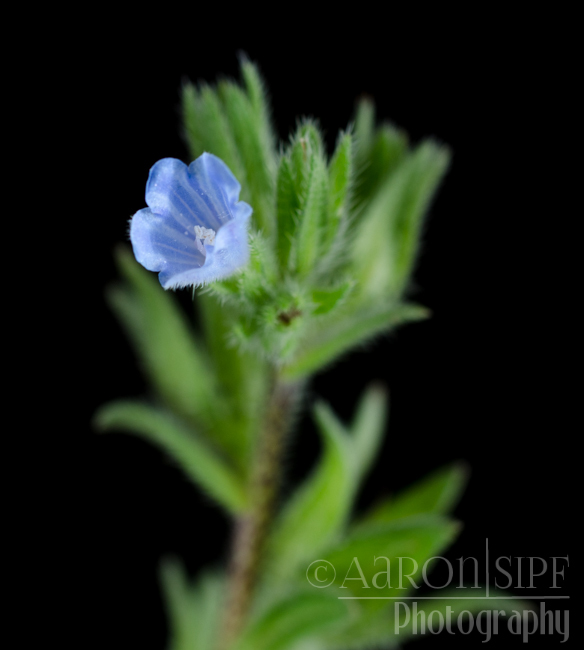 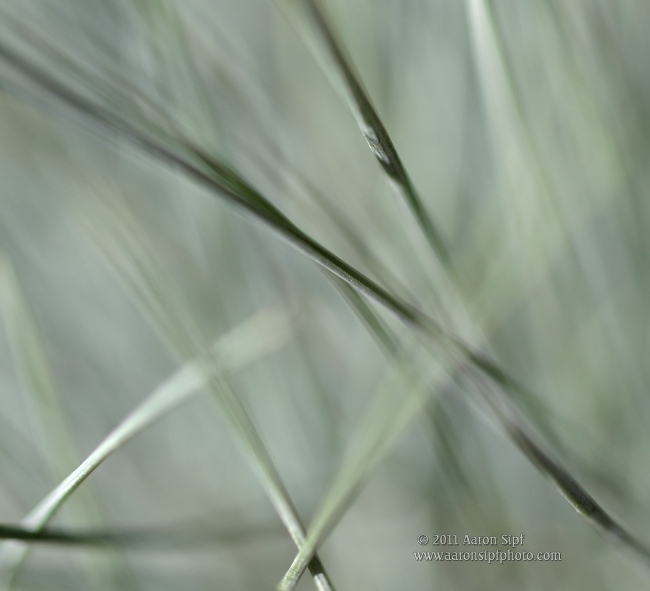 These are only SELECTED images of several of the many species available on the site. 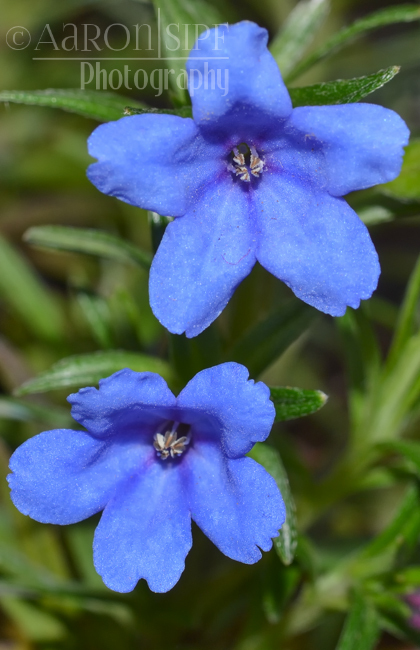 You can also scroll down the list of Latin names A-M or N-Z, browse the various plant galleries or use the search box below using Latin, English, or Italian (solo per piante di Sardegna), for the specific species page, click on web tab in results.